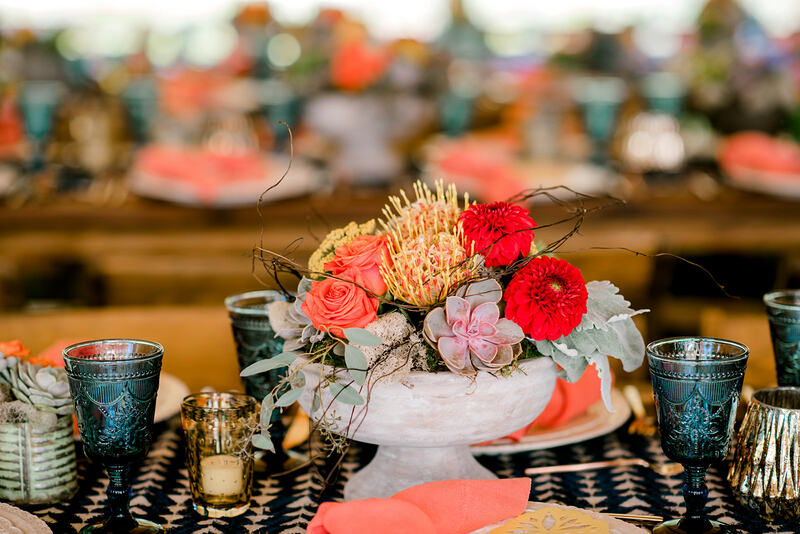 The WIPA magic began in 2008 when two event professionals, Joyce Scardina Becker and Sharon Jensen, felt the wedding industry needed a non-profit member-run association that truly represents the industry and protects the consumer. 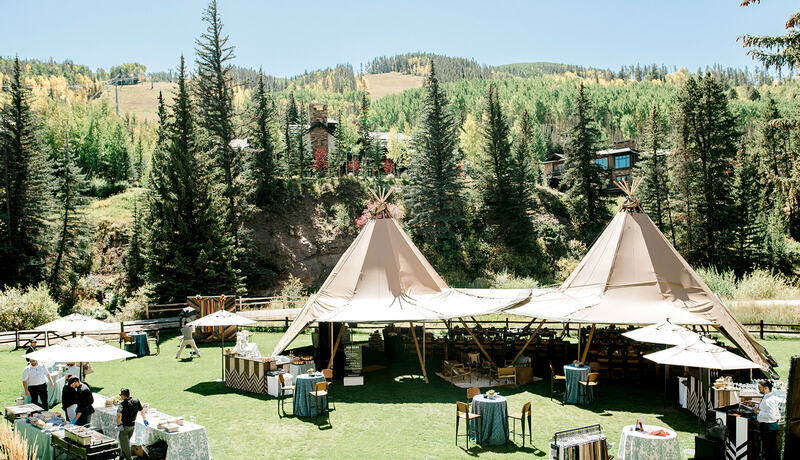 The drawback of the existing associations were that they were planner-centric, and did not address the needs of a diverse set of creative/production partners. 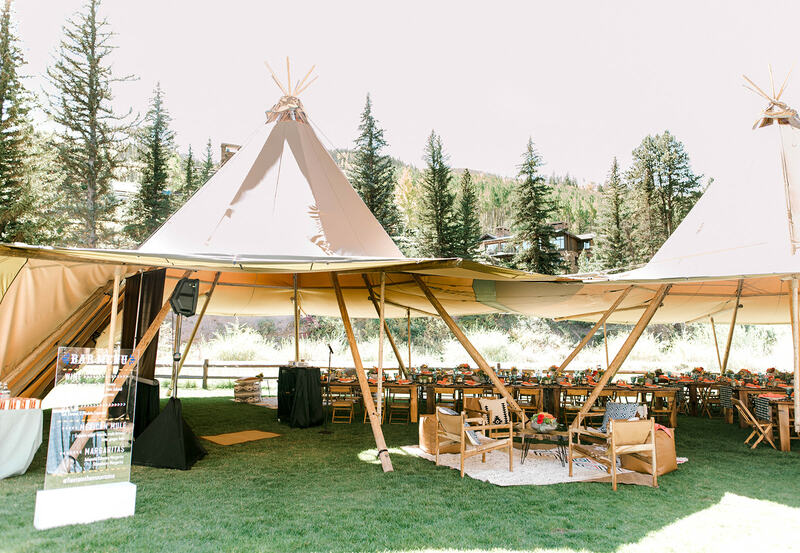 Additionally, these associations were all run as a business, for profit, by non-wedding professionals and lacked true quality education and networking opportunities. 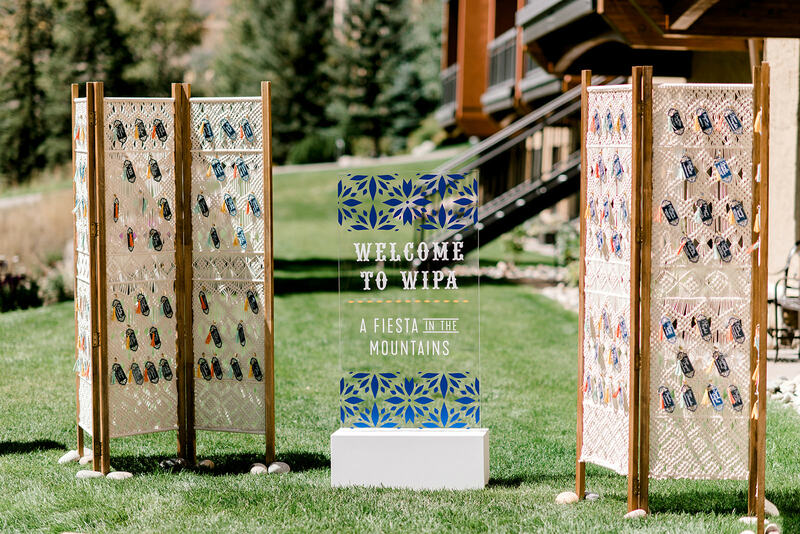 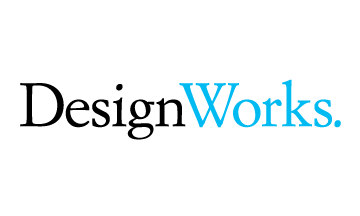 Within a matter of years, WIPA has grown from coast to coast and internationally. 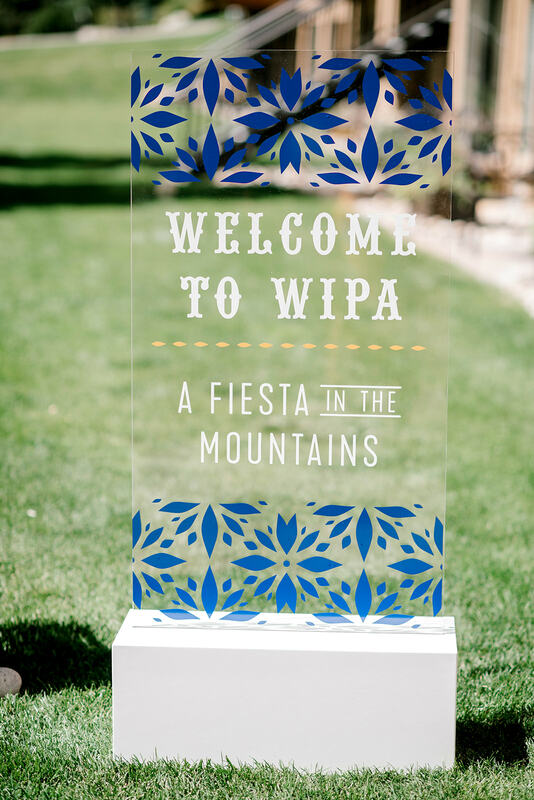 WIPA is setting new standards of ethics, education, association conduct, and dazzling meetings. 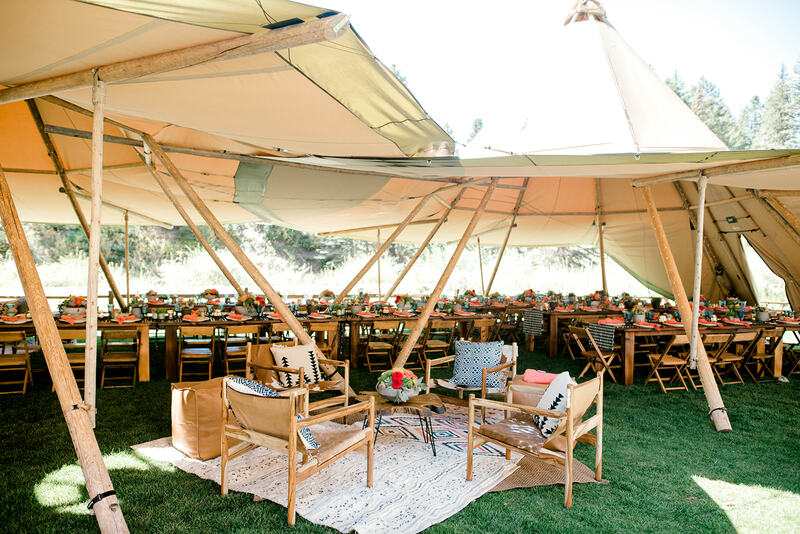 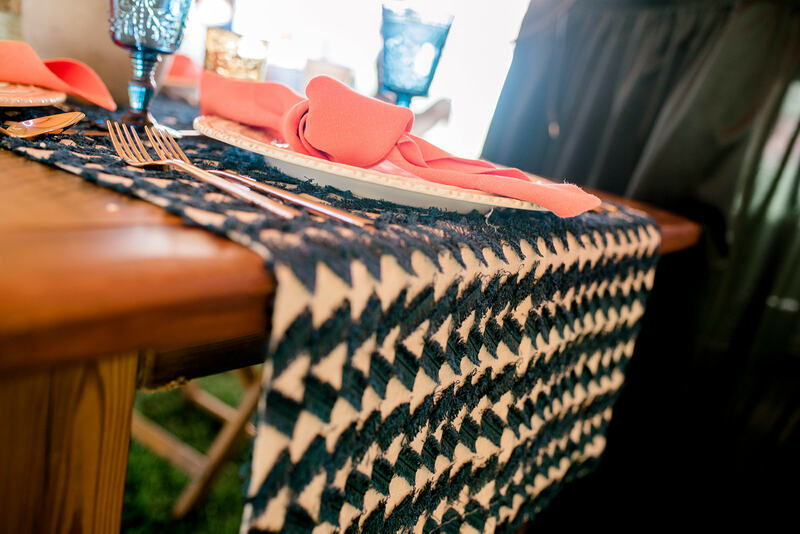 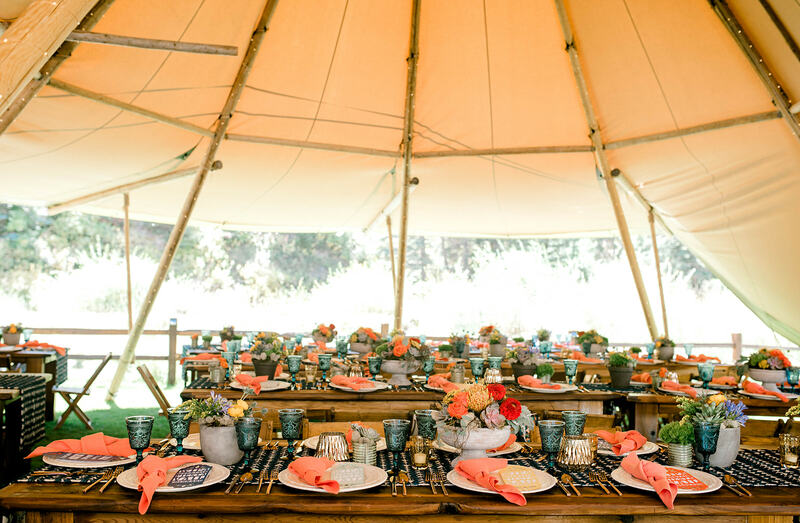 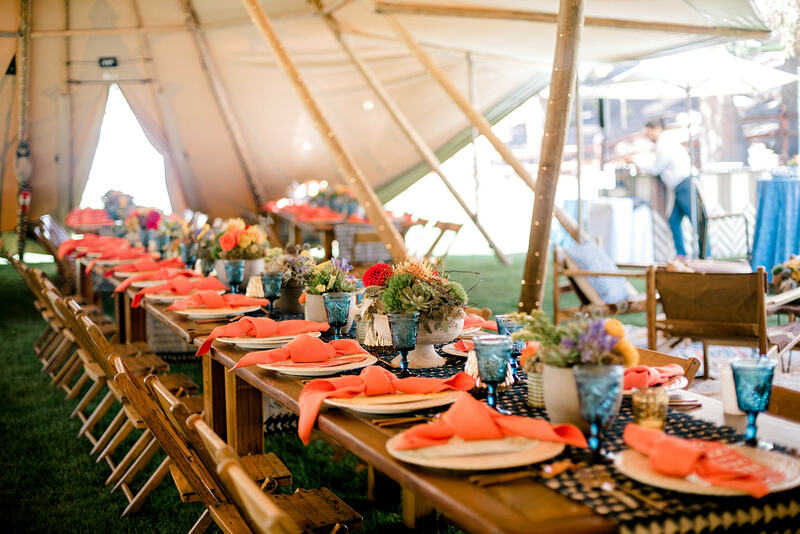 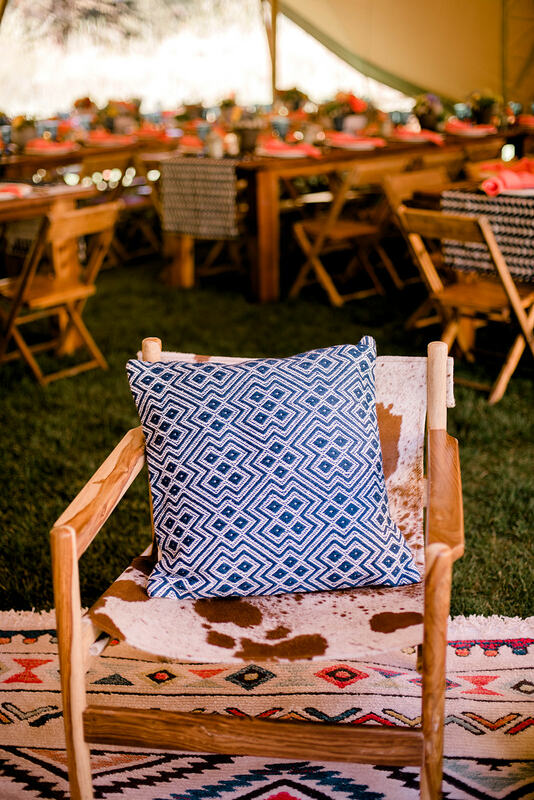 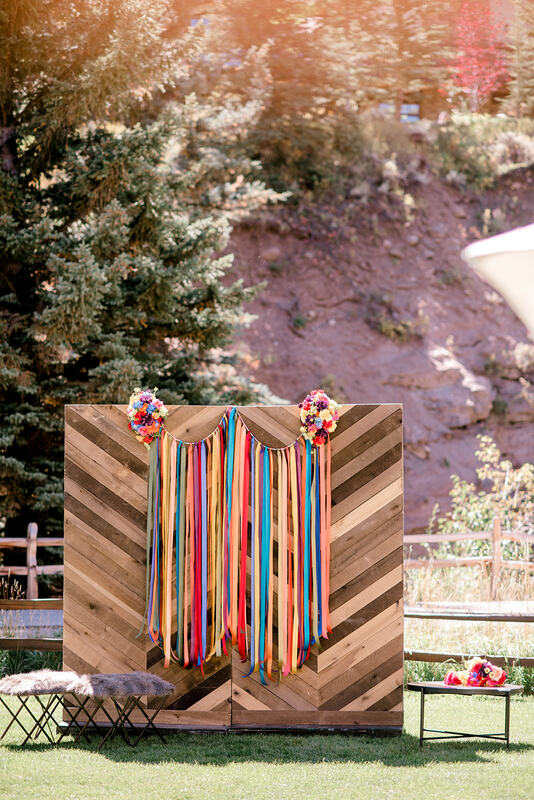 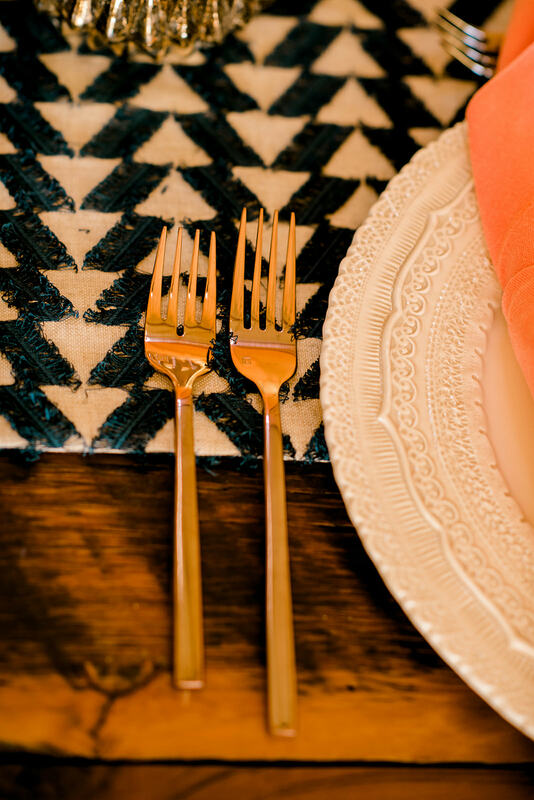 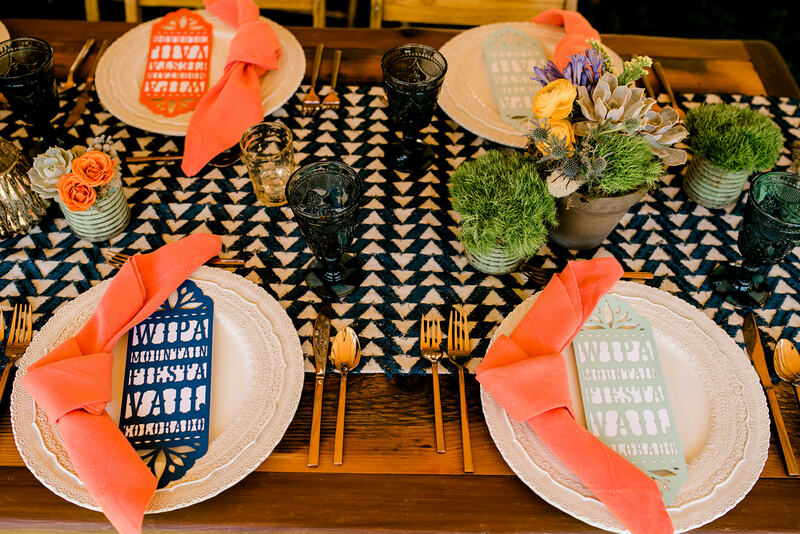 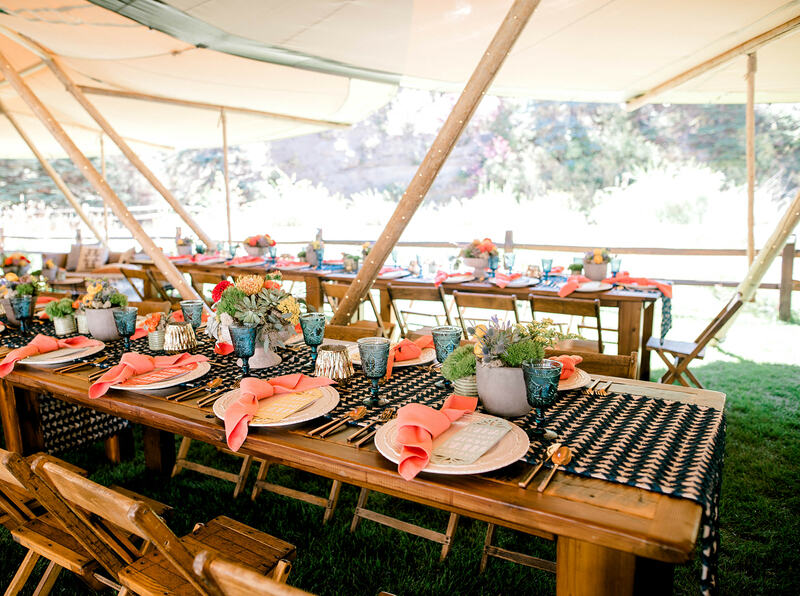 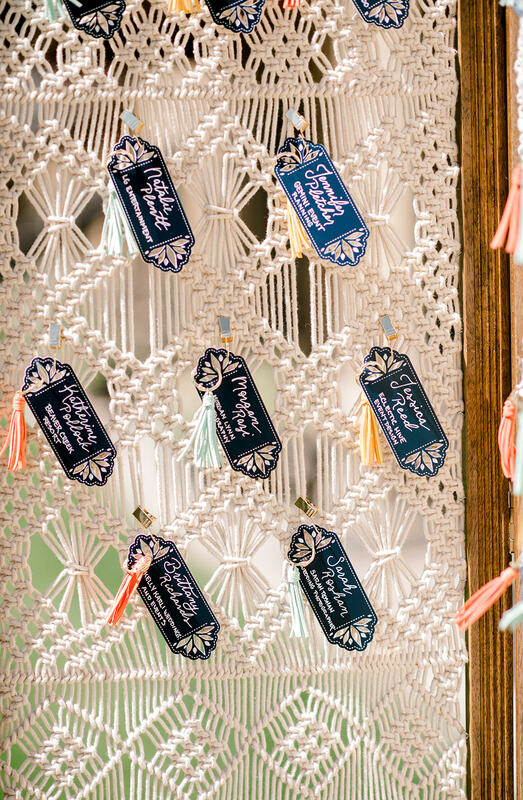 From wooden farm tables to pressed glassware and tactile textures to woven rugs- this detailed event was wonderfully tucked under beautiful teepee styled tents. 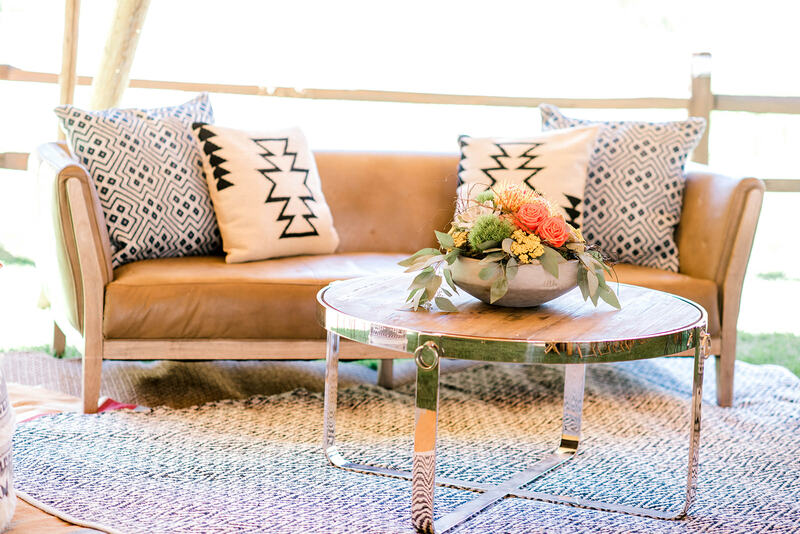 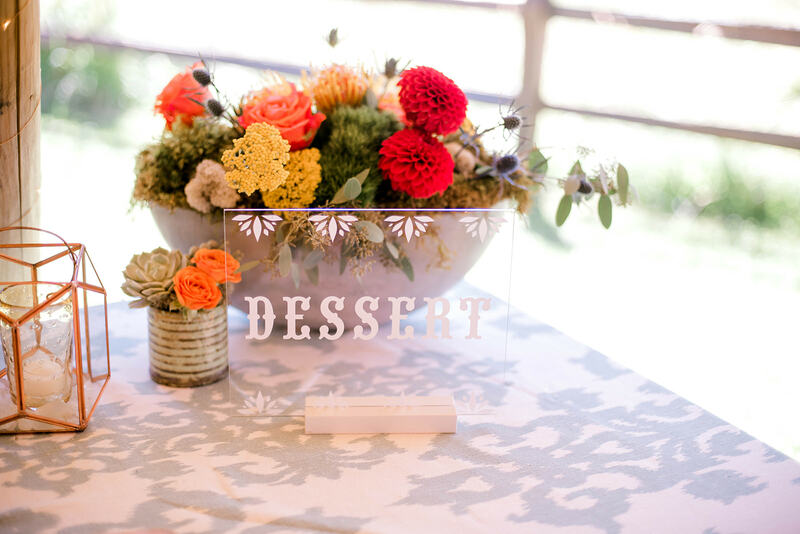 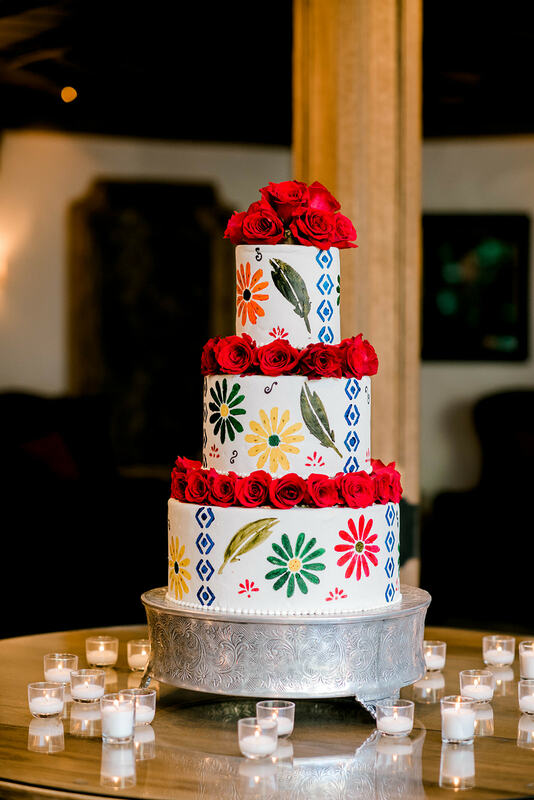 Lounge settings with southwestern patterns were placed throughout for comfortable conversations and lush table settings were detailed with laser cut menus and dressed with flora and succulents – mixing the mountain style with desert vibes.